Goldbeck Solar is the pioneer company in the installation of Solar Plants in Kazakhstan. 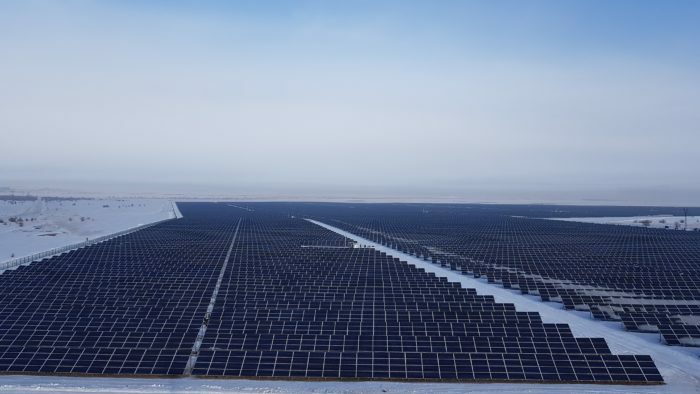 The Company started in early June with the installation of the largest Solar Power Plant covering an area of 160 hectares in the Karaganda Region. The plant will have an installed power of 100 MWp and it is expected to produce approximately 140,000 MWh/year for a period of operation of more than 25 years. The investment for this strategical project is calculated at 105 million of dollars provided by Solarnet Investment GmbH. 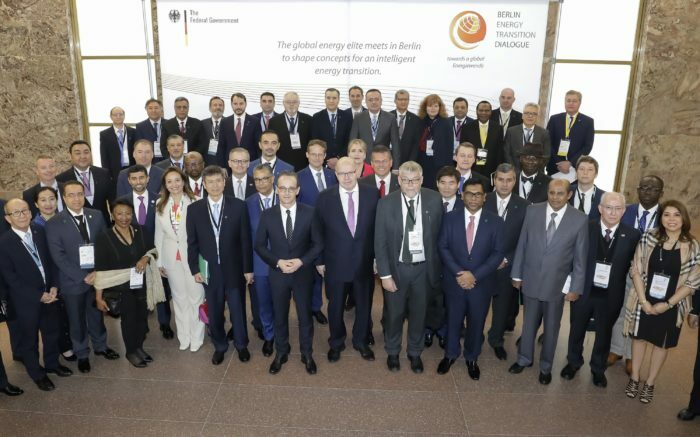 The main benefit of the plant will be to provide a reliable supply of energy in the region and thereby reduce the current strong energy deficit, which is necessary to boost economic development and the creation of new jobs. The project will provide a safe source of sustainable, ecological energy with positive social effects for the local population. During the construction, the plant employs more than 300 workers, as well as different international specialists. For its operation 306,660 solar modules will be installed, as well as 40 inverters and a substation connected to the 110 kV high voltage network. The expected economic spill will also extend to the use of different logistic services and parallel complementary activities required in the course of the construction and in the future also to ensure the reliable operation of the system. The process is still full of challenges for all participants, who have joined their will and experience to open the new path for future projects. The road is ready to boost the great solar potential of this region. The authorities have always shown great interest and support to solve and overcome the obstacles presented during the construction. They are convinced of the positive environmental and economic impact that this plant will bring to the region, once it is operational by the end of this year. With the successful construction of this solar plant in the strategical “Silk Road”, Goldbeck Solar consolidates its position as the best option for the construction of future solar power plants in Kazakhstan. Several new projects are already in the pipeline of the company, a few of them already in planning and negotiation. The process was challenging, but it left us solid experience that we make available to our clients and investors for future projects in this region. 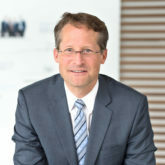 Joachim Goldbeck, President of Goldbeck Solar GmbH.